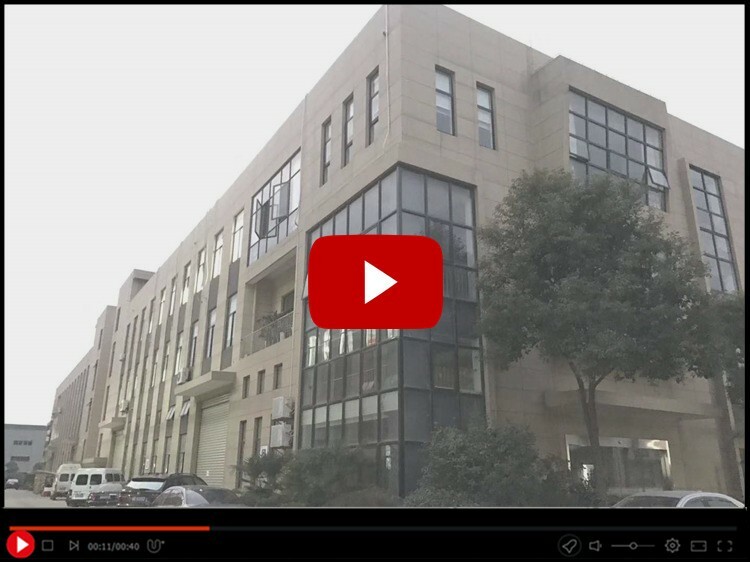 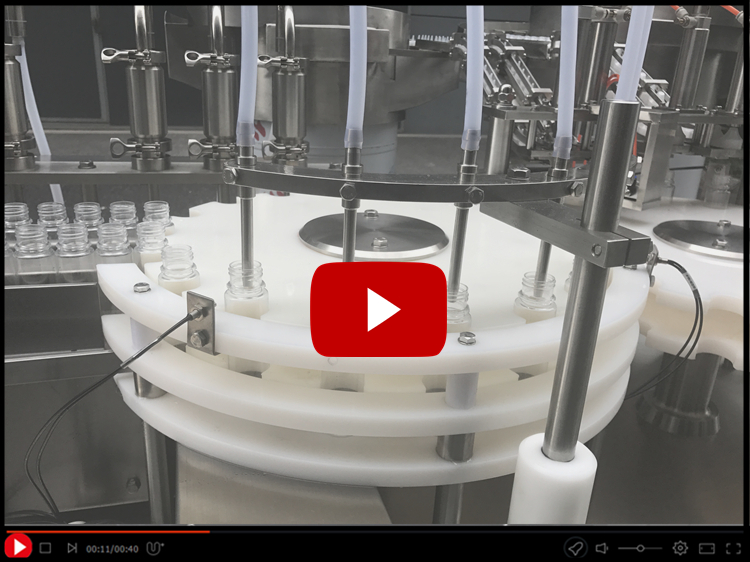 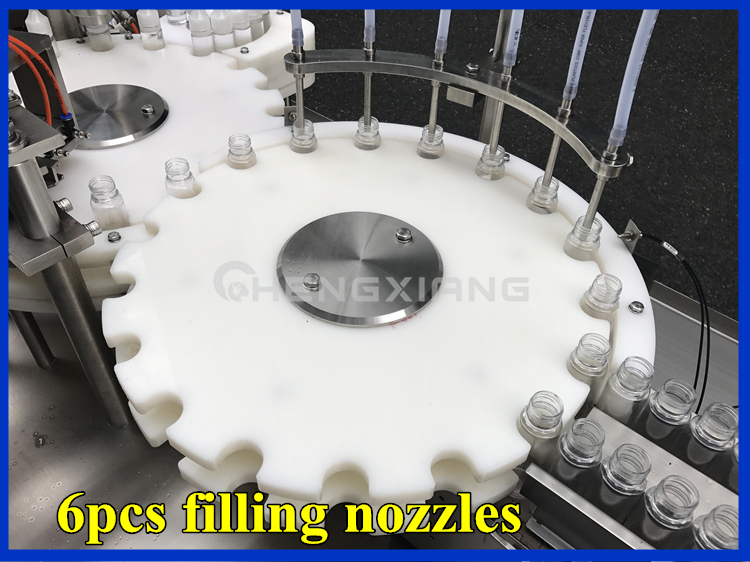 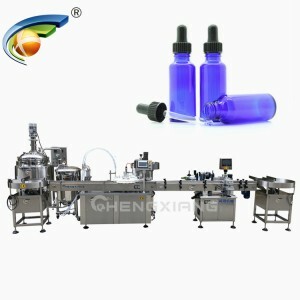 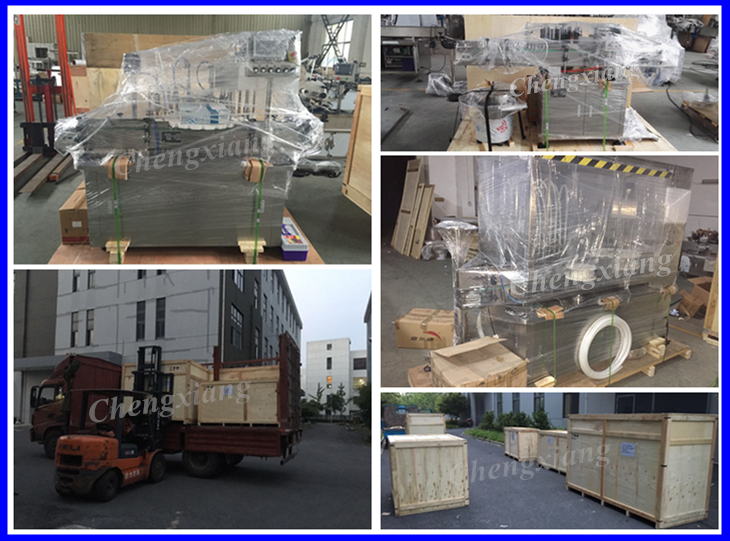 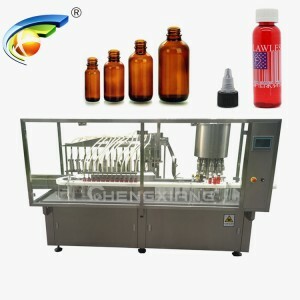 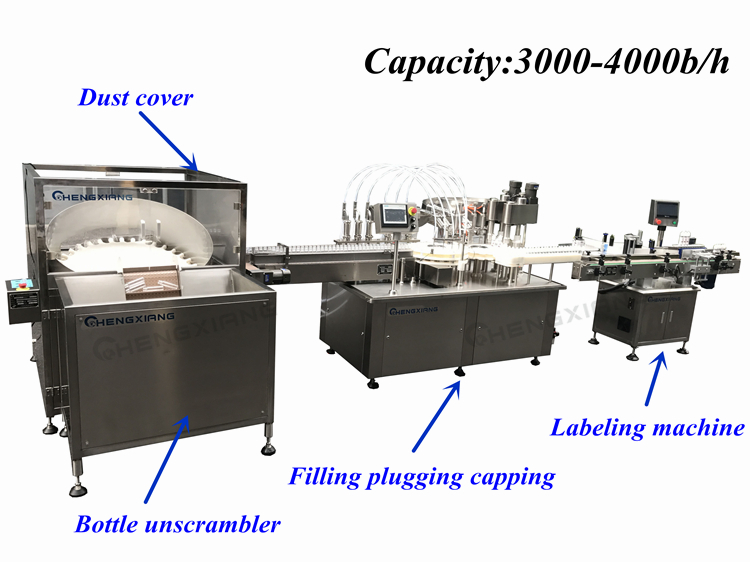 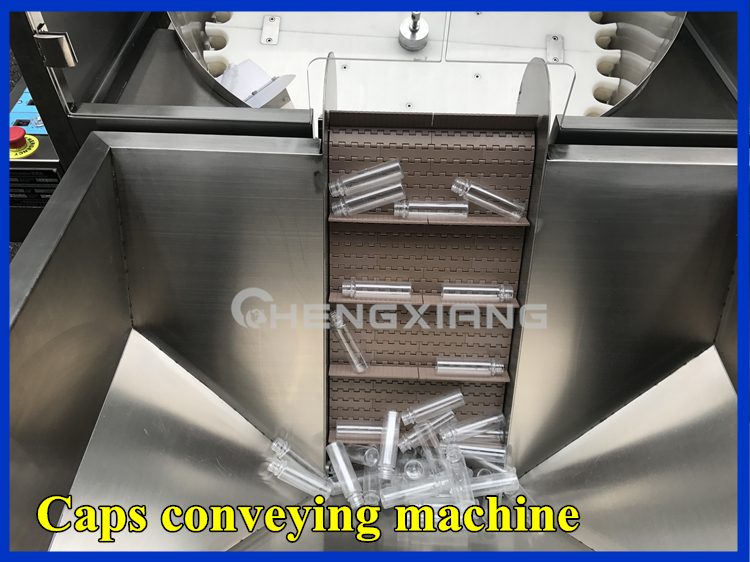 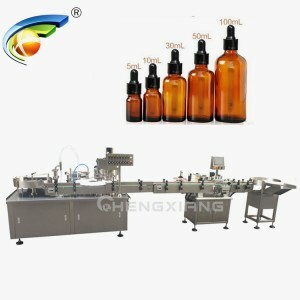 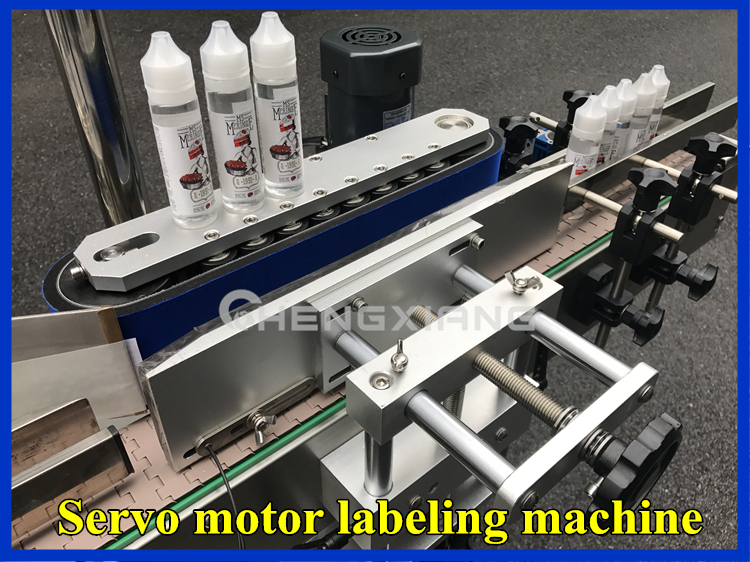 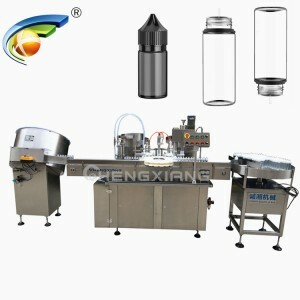 3000-4000b/h chubby gorilla bottle filling machine - Shanghai Chengxiang Machinery Co., LTD.
1.We are 18 years professional e liquid filling line factory, low price and best quality. 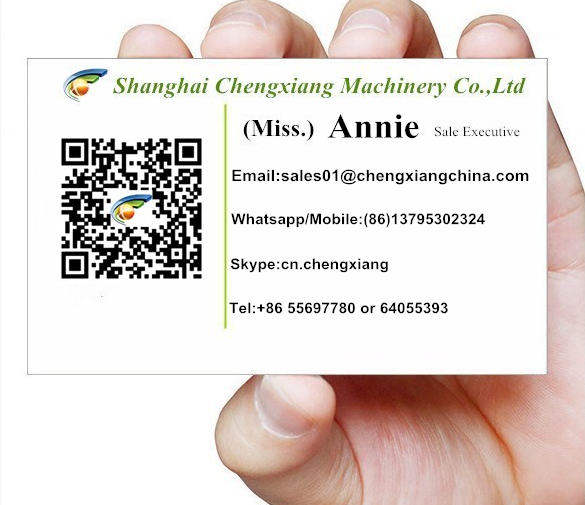 2.We offer excellent after-sales service. 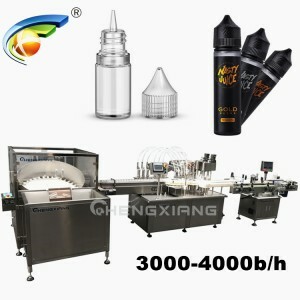 3.Alibaba top and trade assurance supplier. 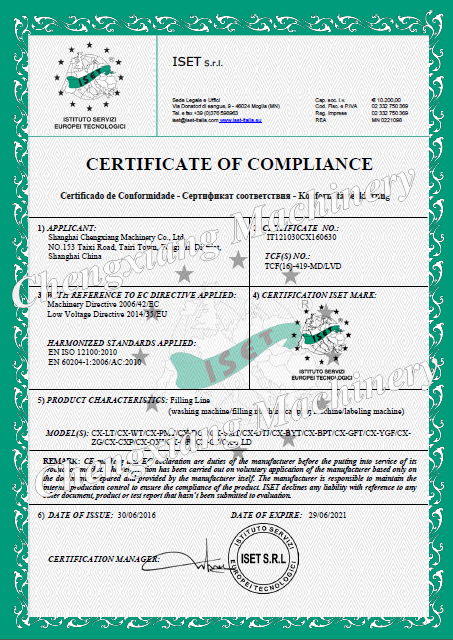 4.We meet GMP requirement and passed CE/TUV/ISO approved. 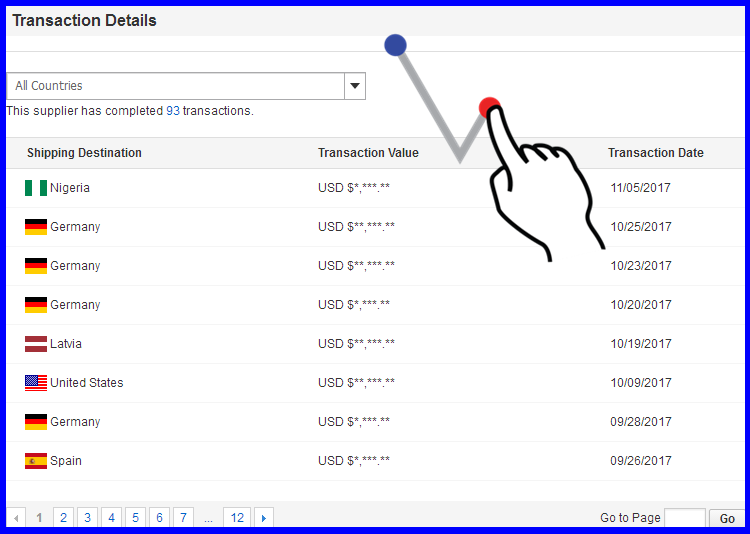 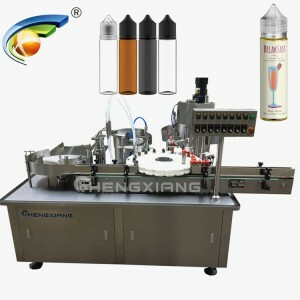 5.We can do the turn-key project according to clients’ requirement. 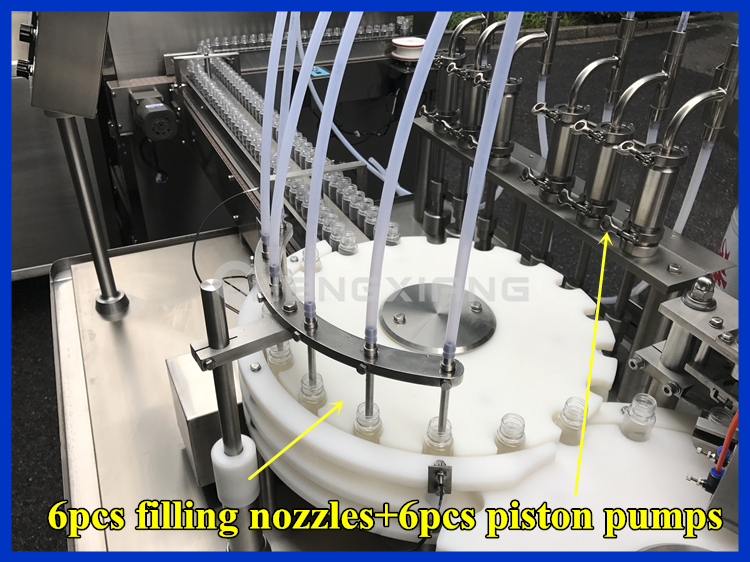 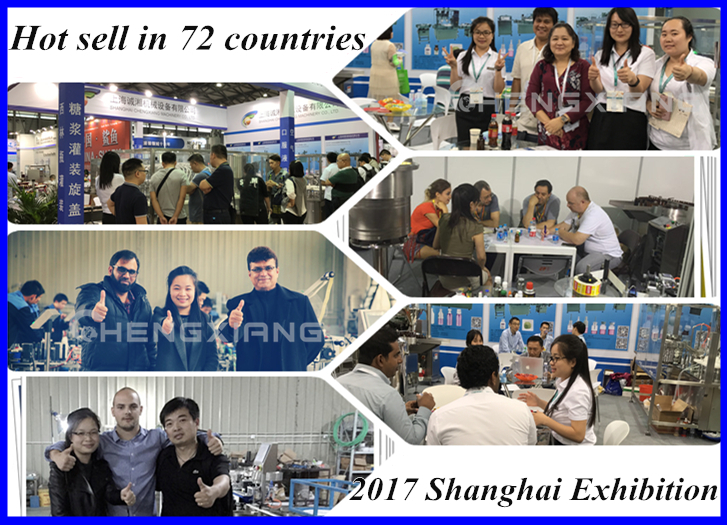 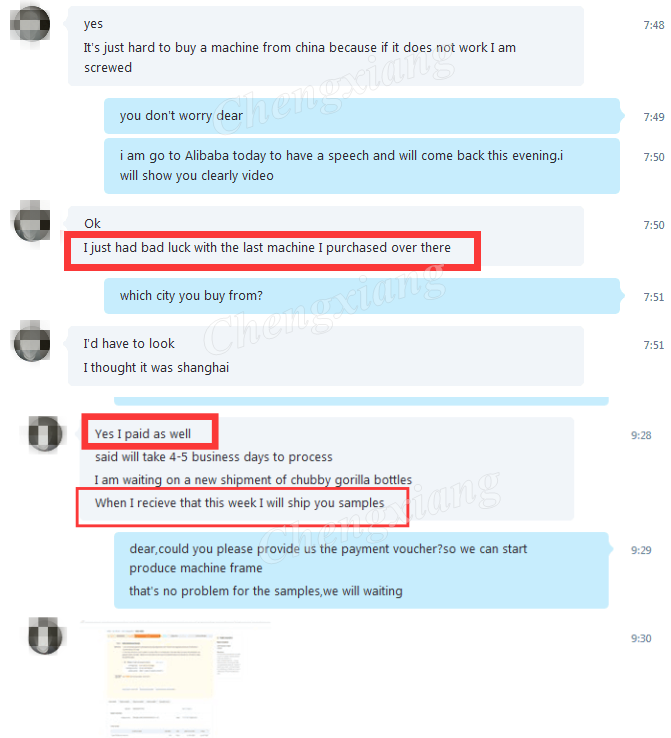 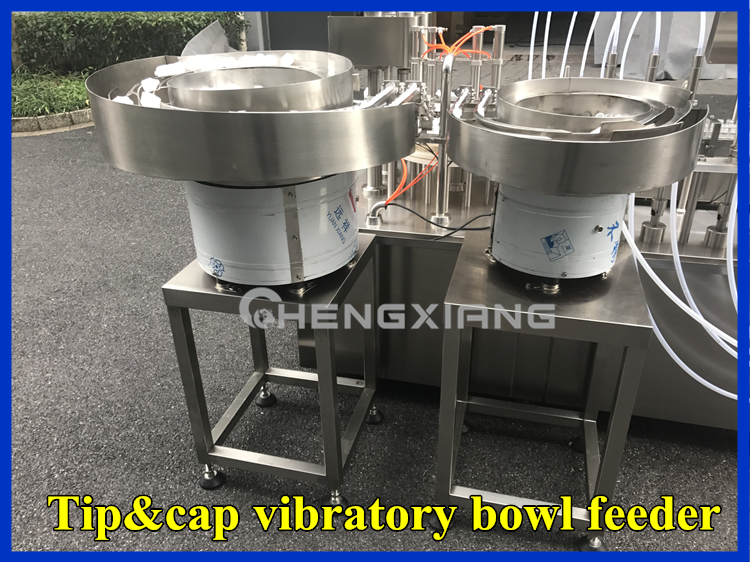 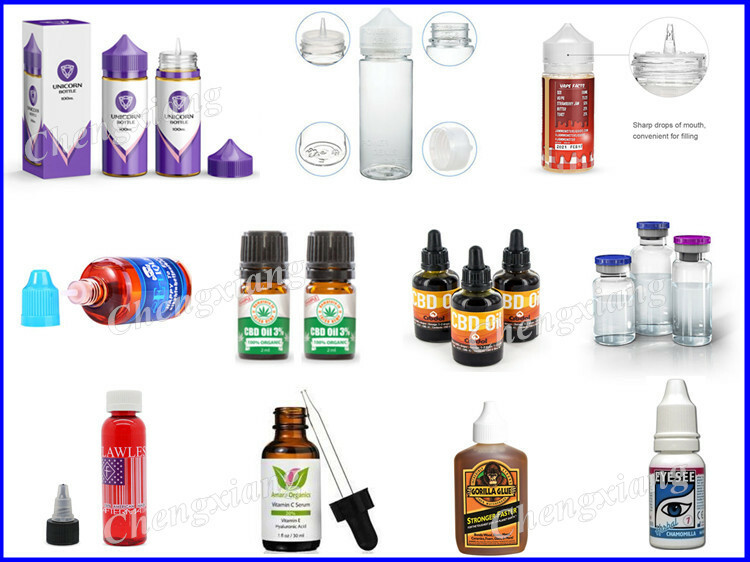 Below is one of our USA customer,they consulted our e-liquid filling machine last year,after comparing prices,they choose the cheaper one,but it is bad luck,the filling line can not working,they contact the supplier,but without any reply! 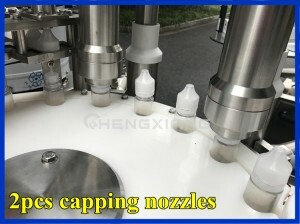 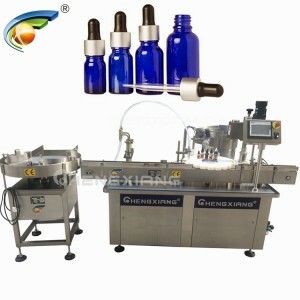 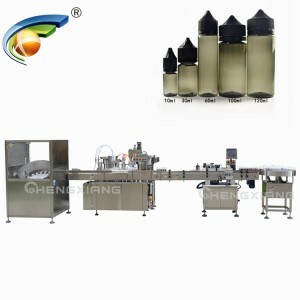 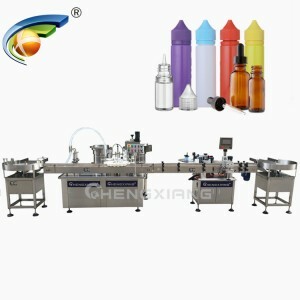 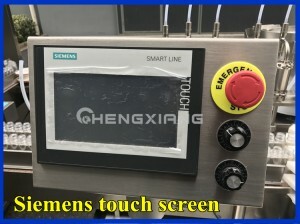 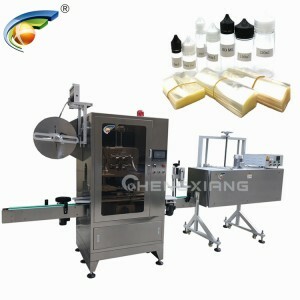 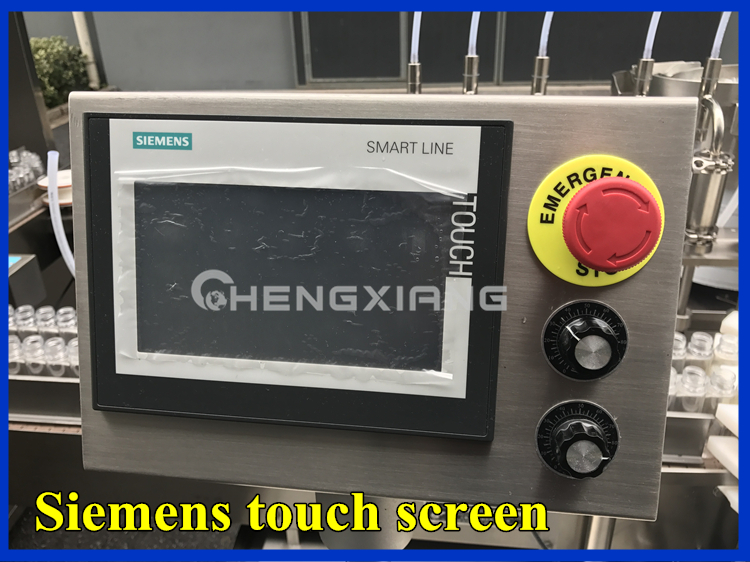 In June,they ordered one filling line from us through Alibaba Trade Assurance Order.The machine is running very well.